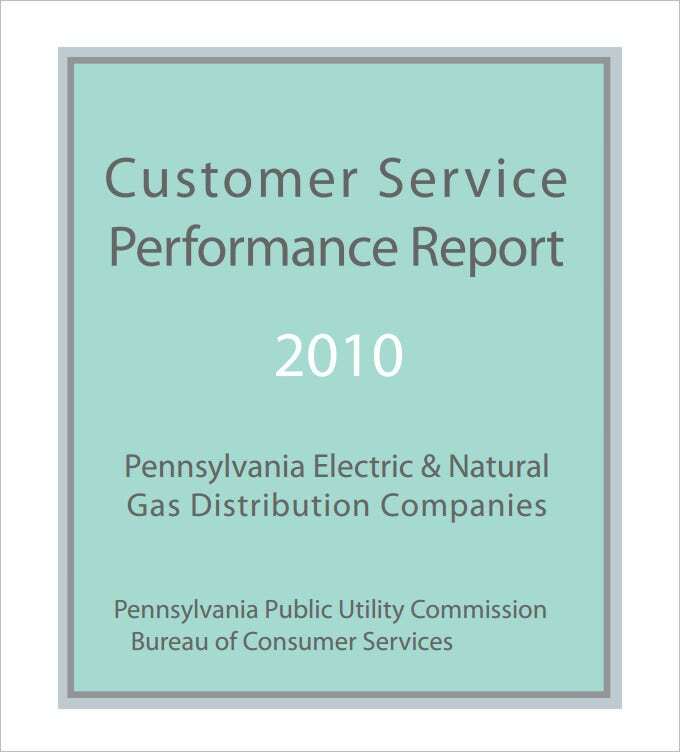 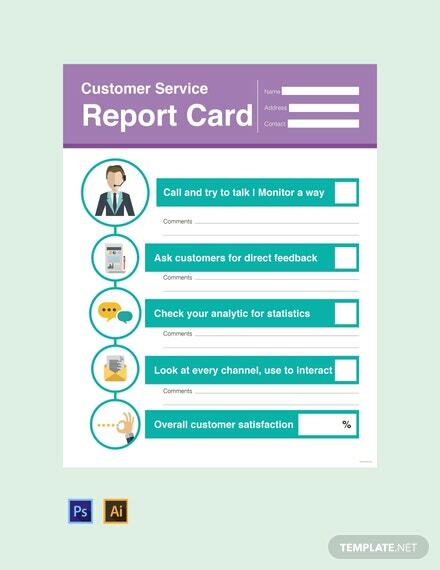 Every store or company must have its own customer service report sets to gauge its success with the customers. 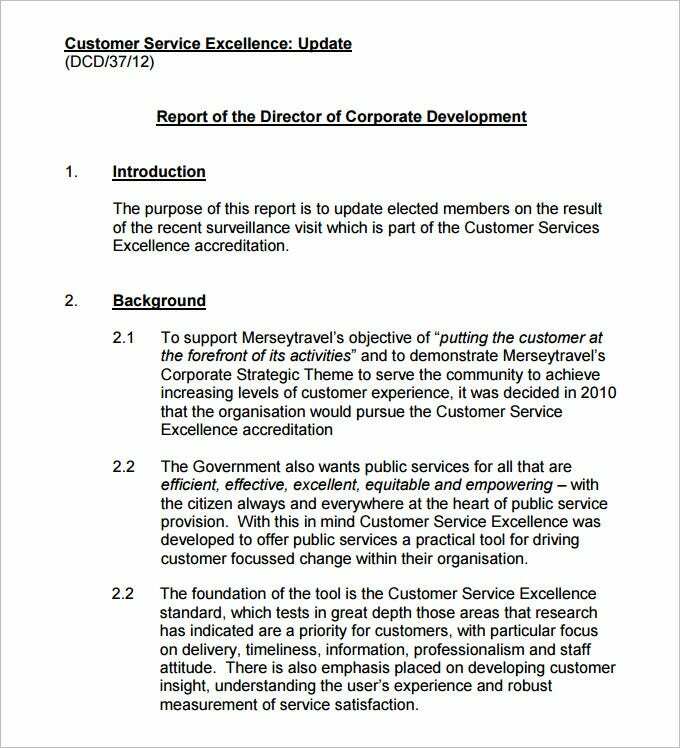 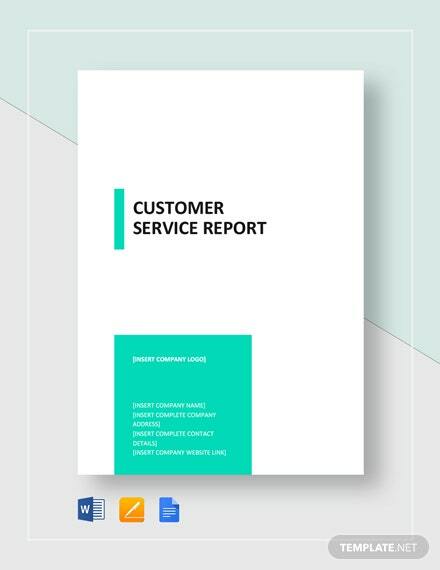 Customer is the king for any commercial establishment and a company’s success and failure depends on the experience it provides for the clients.The service report samples filled by the customers help a firm to understand its strengths and where it needs to improve. 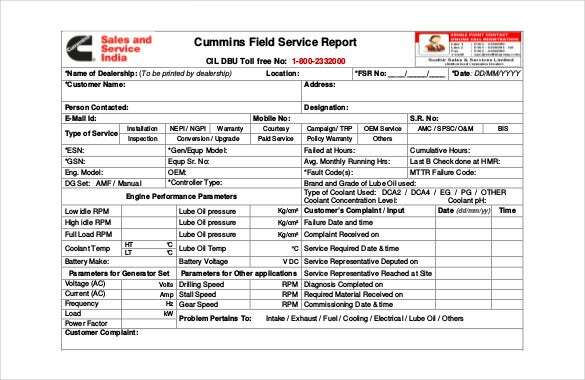 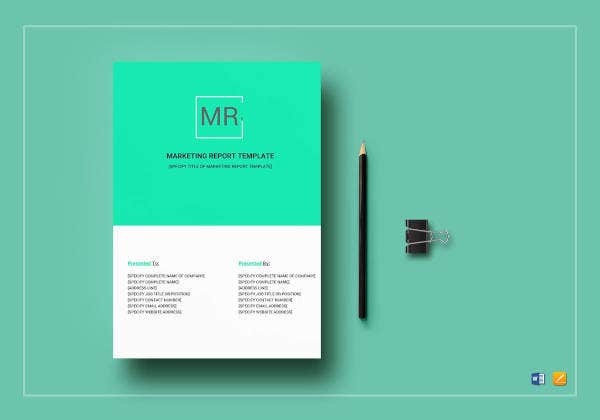 You can also visit Monthly Sales Reports Template. 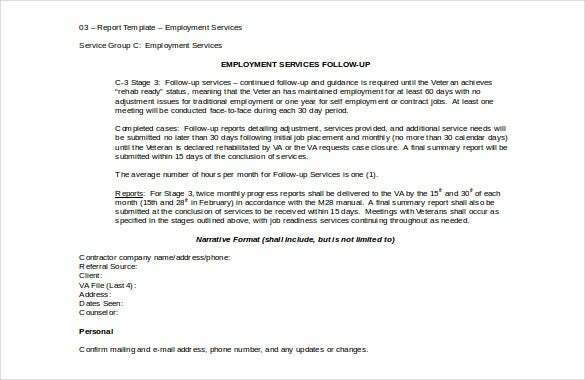 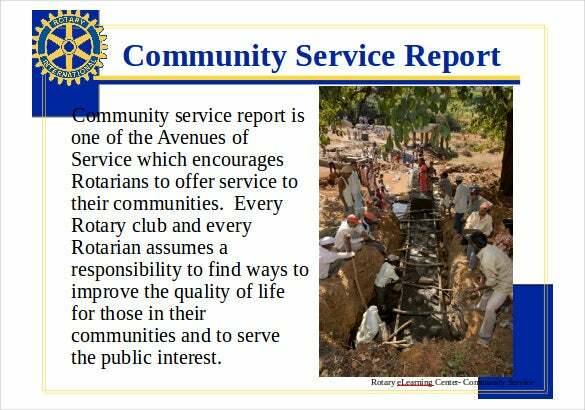 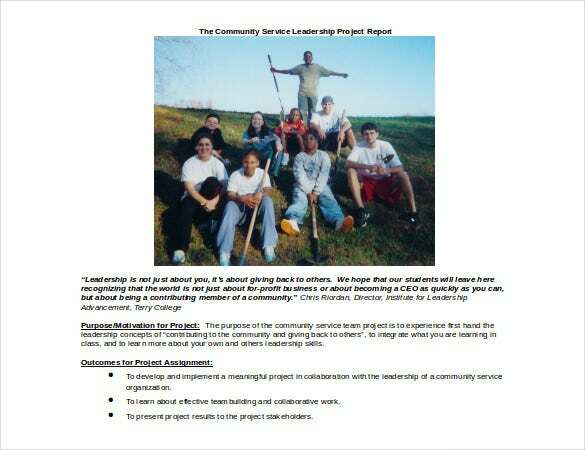 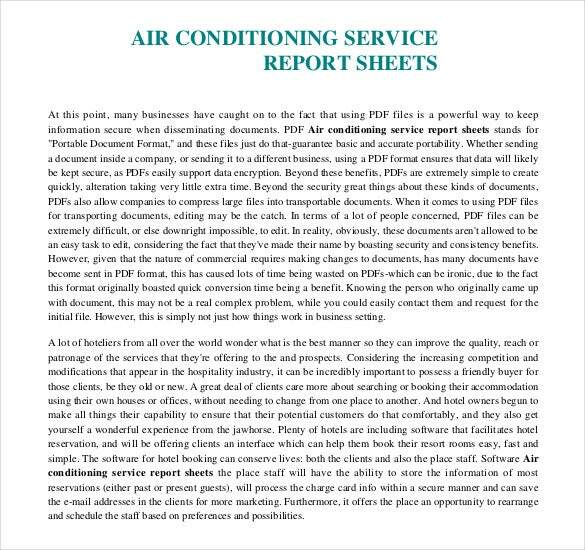 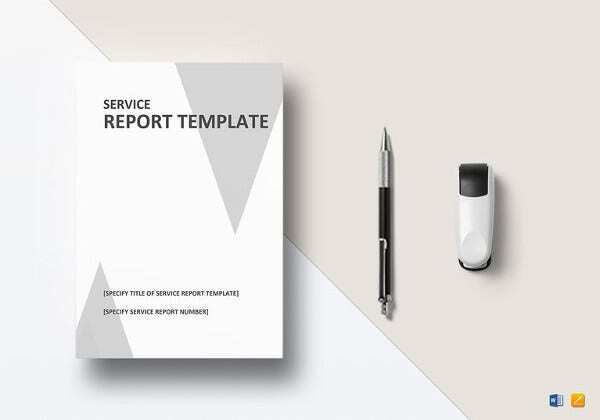 Now, preparing a service report is a cumbersome process and moreover many do not have the idea on the proper framing of a complete service report. 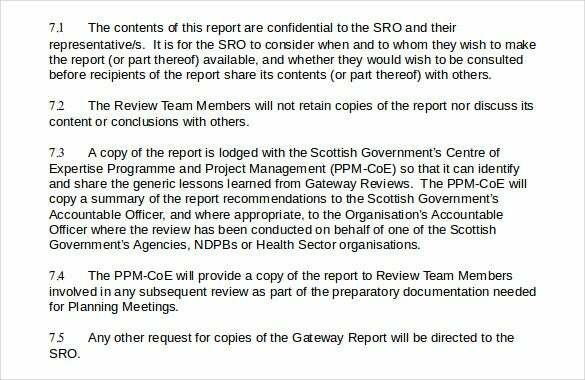 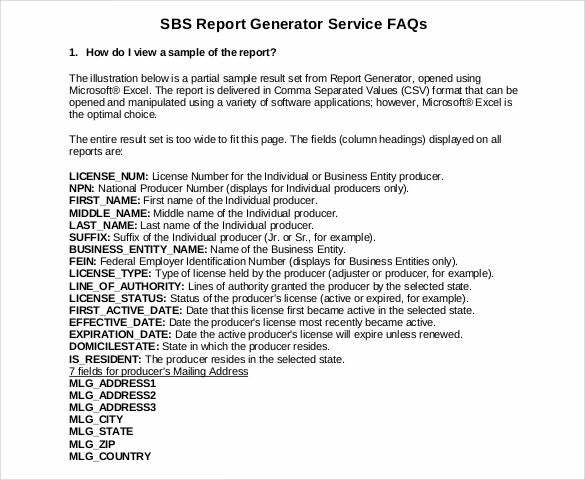 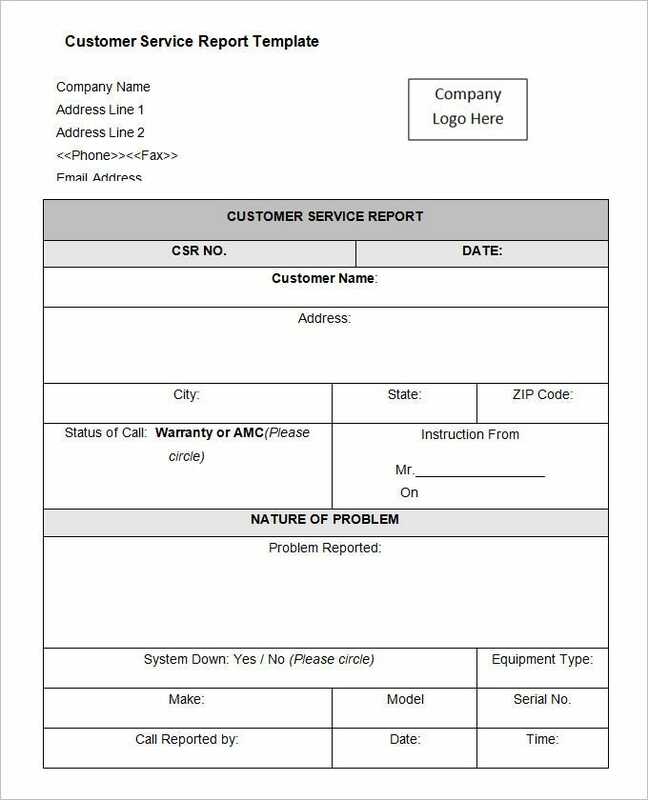 This is where report template comes in. 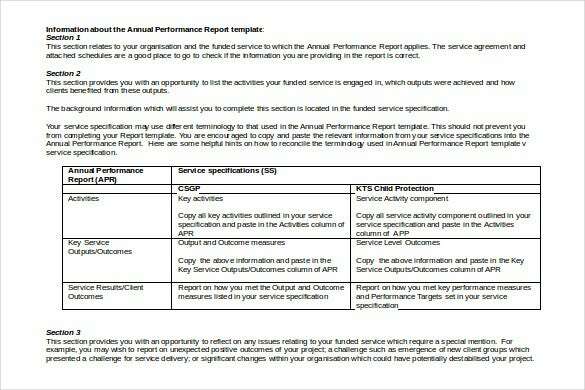 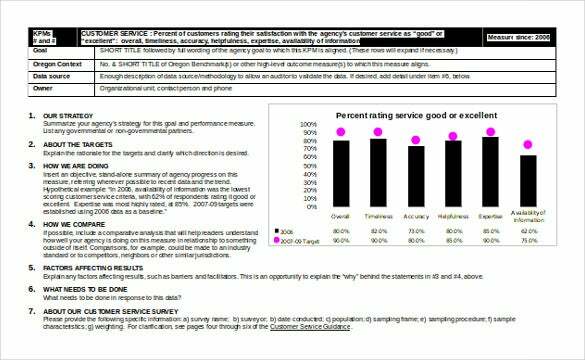 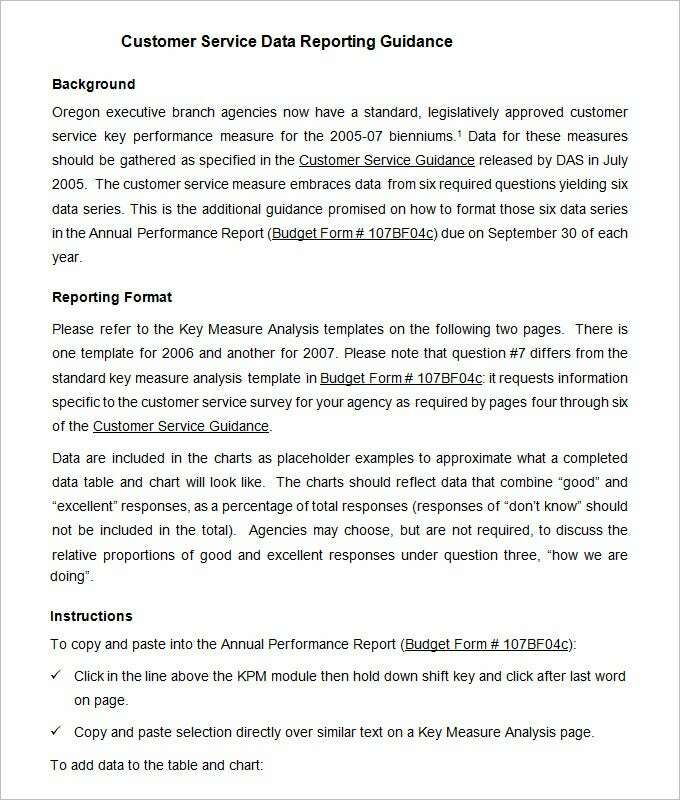 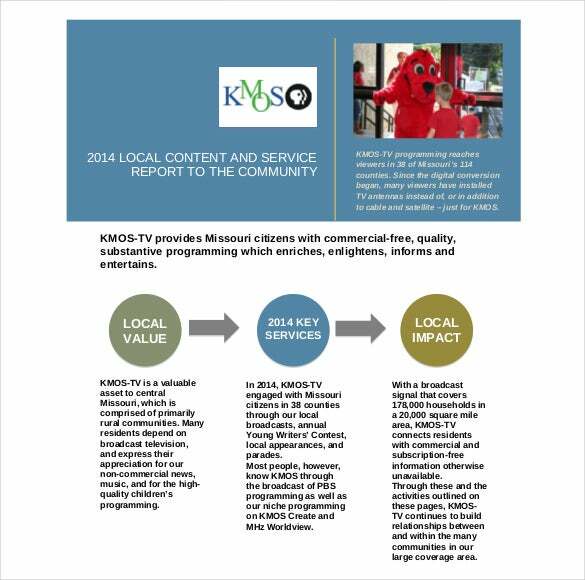 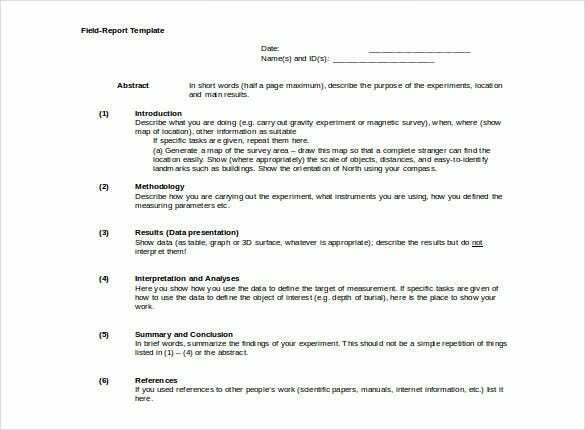 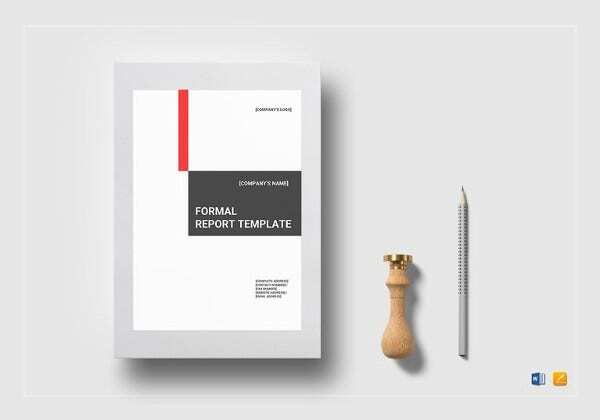 The Report template are ready made service report frameworks which you can download. 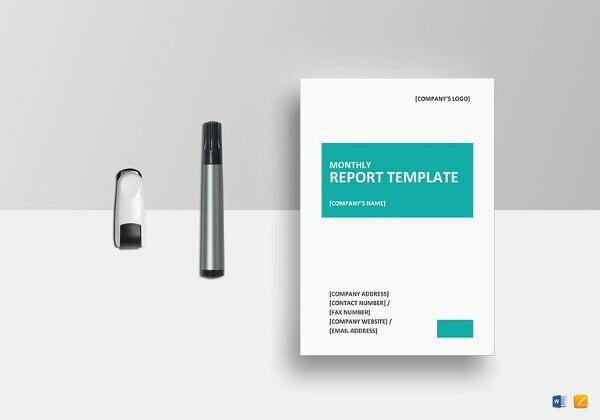 You will have the entire thing prepared here which saves you the time and energy required to compile the report from scratch. 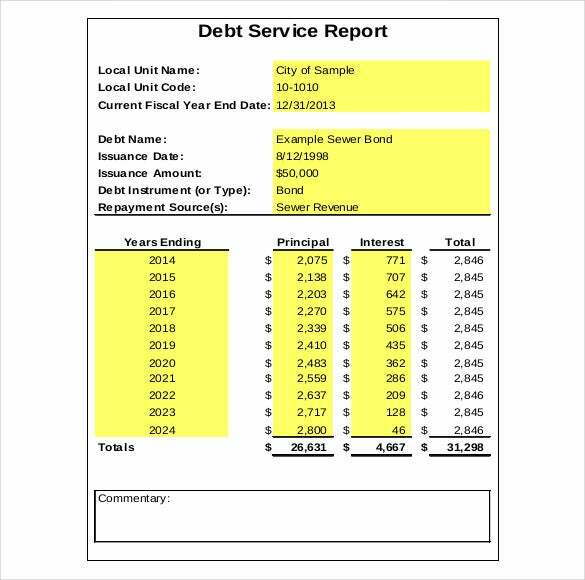 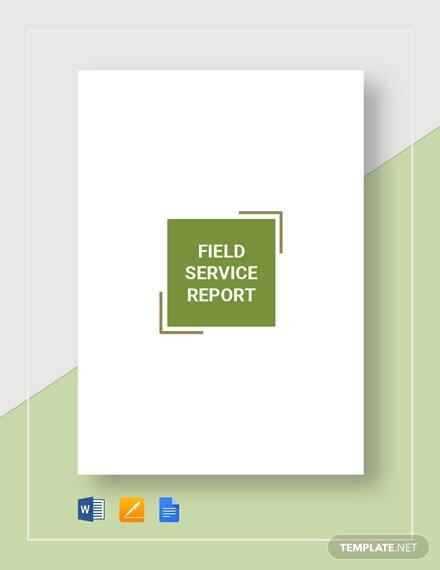 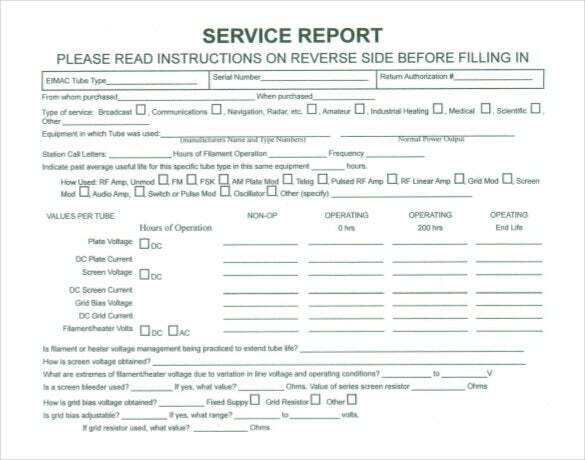 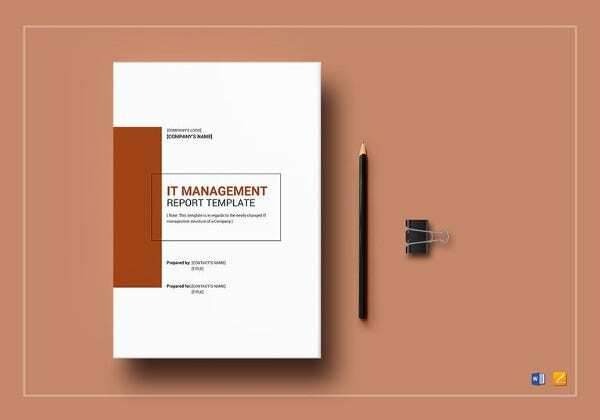 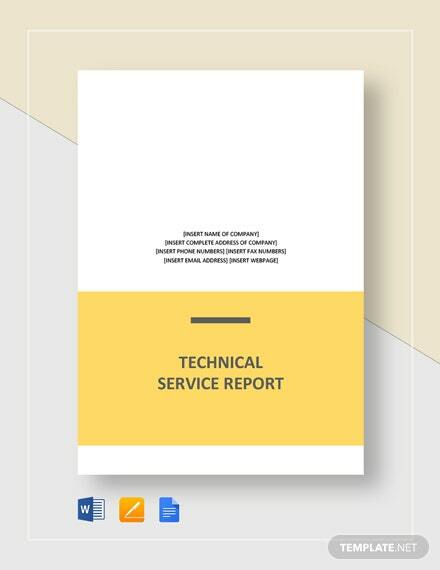 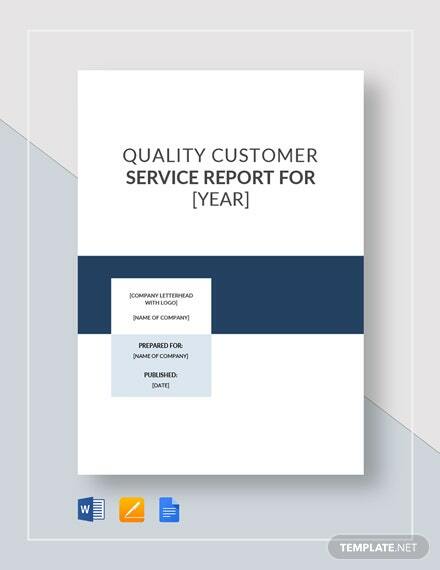 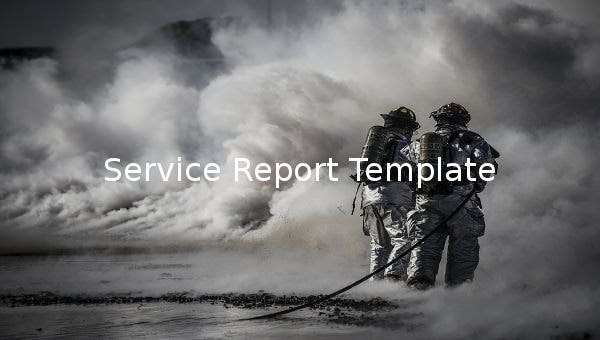 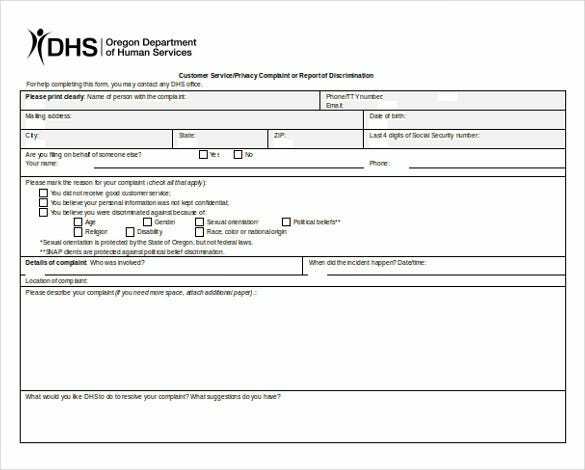 Moreover, the template, with its ready-made standardized format would be handy when your staff have no idea on the needed framework of a service report.The good part is that these service report templates can be downloaded for completely free of cost. 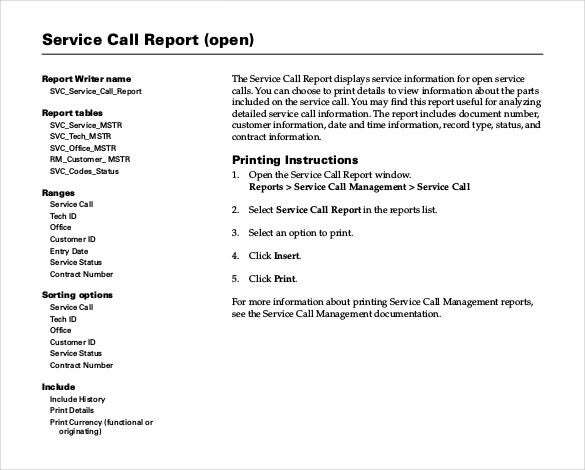 The best are usually customizable so that you can easily modify the report as per the typical requirements of your organization.